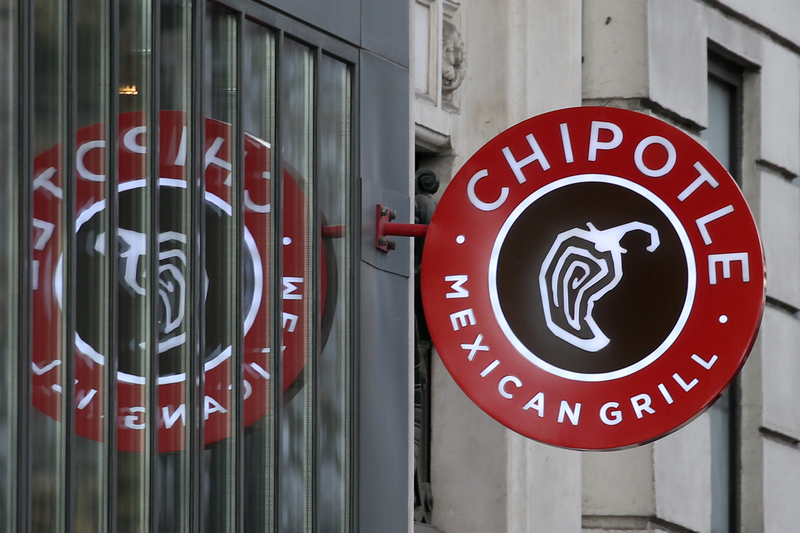 A U.S. district court in Colorado on March 29 dismissed a shareholder lawsuit against Chipotle Mexican Grill that claimed the restaurant chain failed to disclose that its allegedly improper implementation of new food-safety rules could cause a number of customers to get sick. The judge said the shareholders had not shown that there was anything wrong with how the rules were put into effect or that the company misrepresented them in any way. On March 26, a U.S. district judge in New York threw out a lawsuit against Tempur Sealy for not warning its shareholders that Mattress Firm, a store selling its mattresses, might be bought by another company that could terminate the retail arrangement.